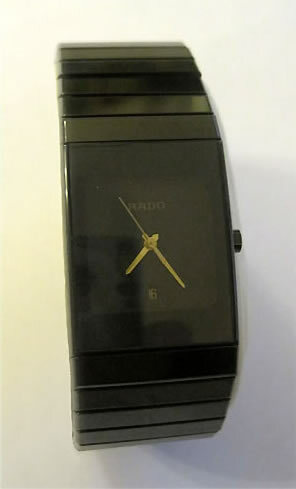 When we evaluate your Rado, we will call you with an estimate. If you want the repair done, we will ask you for a Mastercard or Visa credit card for payment when your watch is returned. If you do not want the repair done, there will be a $35 return fee. Everything is returned via FedEx, so please make sure with a valid street address at which you will be available to sign for your watch.